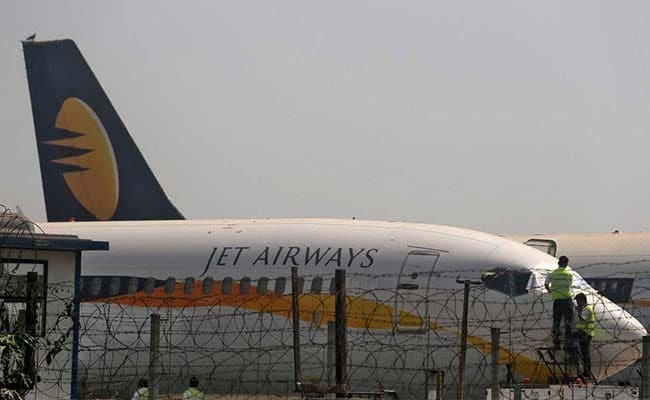 Beleaguered carrier Jet Airways halted all operations on Wednesday after its lenders rejected its plea for emergency funding from the airline that was once the country's largest private carrier. August 11 – State Bank of India (SBI) chairman says Jet's loan is on watch list. Jet says regularly paying banks.